Similarly to the rest of the U.S., private investigators in Texas need to get licensed to operate legally. State authorities require undergoing licensure to ensure that investigators offer high-standard services and that their clients are fully protected. 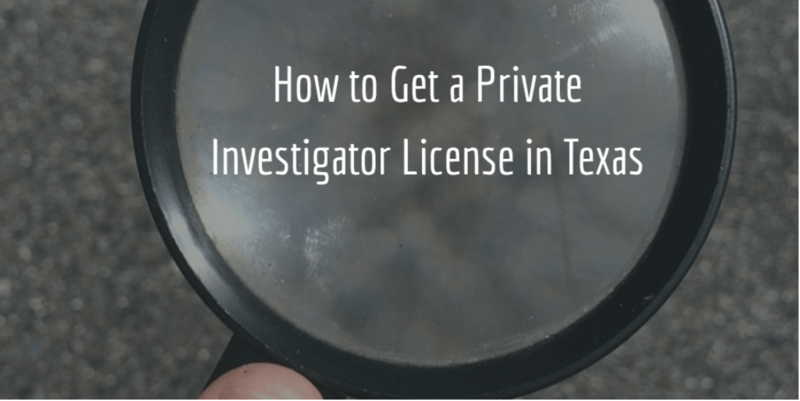 Obtaining a Texas private investigator license is a straightforward process, but it requires meeting a list of requirements along the administrative procedure. One of the notable criteria is getting a private investigator bond, among others. The Texas Department of Public Safety’s Private Security Bureau (PSB) is the licensing body that ensures compliance of private investigators. Below is a step-by-step guide that will help you get started with the licensing, so that you’re aware of all the details you need to keep in mind. Before you set off to apply for a license, it’s best to go through the requirements set forth by the PSB. That’s how you can be better prepared for the process. The licensing authority is in charge of ensuring that all private investigators follow the Texas private investigator laws, as stated in the Private Security Act (Chapter 1702, Texas Occupations Code). In case you have already gotten a license as a private investigation agency, you can hire private investigators that operate as a part of it. Private investigators cannot work on their own, so they should always be hired by an agency. The licensing requirements for private investigators include that the person should be free of a number of convictions and charges stated in the Texas Occupations Code 1702.113. They should be at least 18 years old and should not have been dishonorably discharged from the U.S. military service. There are no state education requirements for investigators, as these are set by the individual agencies. In order to register your agency in the state, you will have to complete the Business Application provided by the PSB. You need to check that the business name you’d like to take is not already in use. In addition, any stakeholders will have to submit a Stakeholder Application as well. Besides meeting all other requirements, private investigator agencies also need to post a private investigator bond to complete their licensing. This criteria is set forth in the Texas Occupations Code, but the bond amount is determined on a case-by-case basis. The purpose of the bond is to ensure that you will follow all state regulations. In case you transgress from the rules, you can face a claim on your bond, which acts as a safety net for your customers. To get bonded, you don’t need to cover the full bond amount. Instead, you have to pay only a fraction of it, which is in the range of 1%-4% of the amount. Your bond premium is formulated on the basis of your credit score, business financials, industry experience and assets and liquidity. If your overall business profile is solid, you will be assigned a lower bond price. 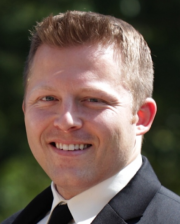 Starting your private investigator business in Texas doesn’t need to be complicated. It just takes some time to get to know and prepare for the licensing requirements, but if you follow the steps outlined above, you’ll be ready to launch your investigating company in no time. Do you know of any useful tips regarding the licensing process? What are your impressions from undergoing it? Please share your insights in the comments below.